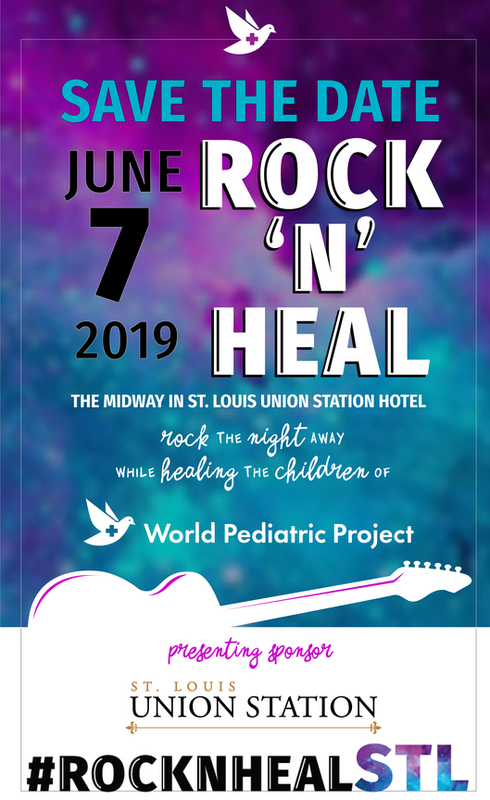 Rock the night away at the hottest party of the summer while healing the children of World Pediatric Project! This all-inclusive party led by St. Louis young professionals features an open bar, fabulous samplings from more than a dozen local eateries, raffle, unique live and silent auctions, wine pull and live music. Best of all, proceeds benefit World Pediatric Project’s mission to heal critically ill children.